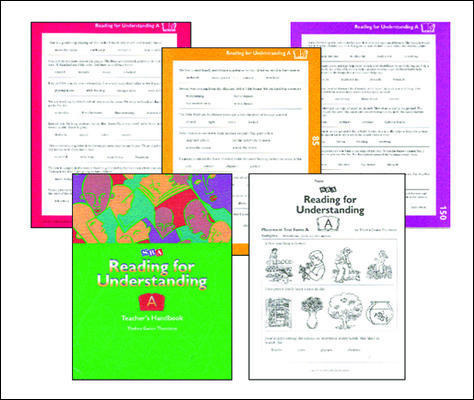 Improve students' overall reading comprehension with Reading for Understanding, an individualized supplemental program that also strengthens inferential, critical-thinking, and reasoning skills. 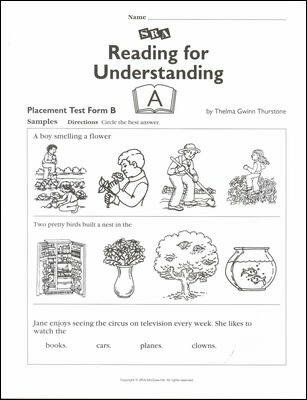 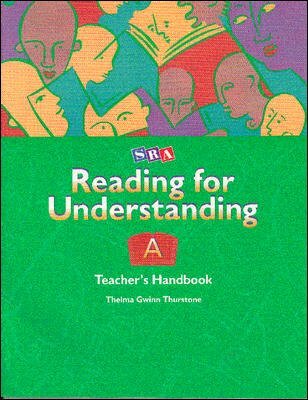 Reading for Understanding uses exercises in graduated levels of difficulty to develop vital reading comprehension skills in grades 1-12. 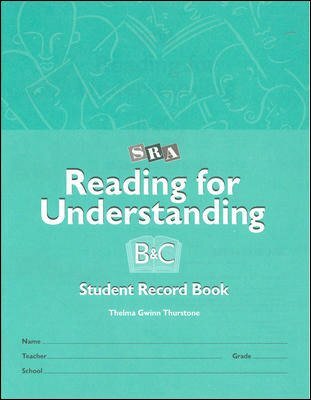 Students learn to read with precision while refining their problem solving abilities - all at their own pace.